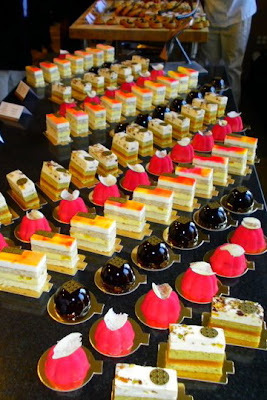 My pastry adventure is over. 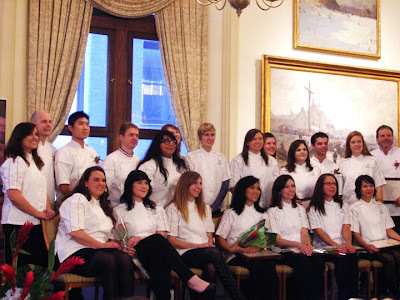 Okay, not quite, but my French Pastry School days are over as I officially became a graduate on December 17th. It was such a fantastic experience (minus a few mental breakdown days initially), and I also met some really lovely pastry peeps (both chefs and classmates). Photo courtesy of classmate Jack Lee. I hope to have more posted soon. 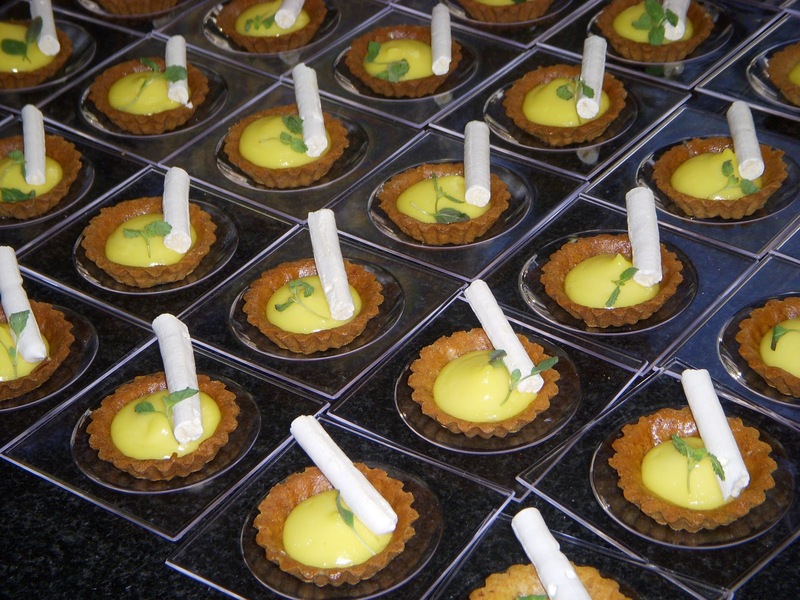 All of the students in my program were in charge of creating pastries for the buffet at the graduation reception. My stream was responsible for creating the breads and breakfast pastries. I have to admit, that now that I'm finished, I'm experiencing a bit of the post-graduate blues. 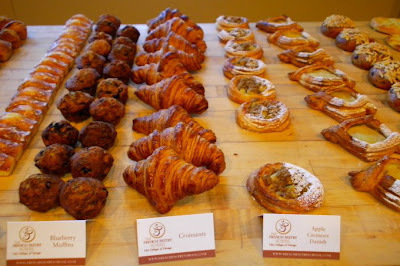 My classmate Laura, coined it "post pastry depression"...so very clever. Don't get me wrong, I am really relieved that it's all over — no more exams, grueling 55 hour school/work weeks, or ill-fitting chef's uniforms. I can finally focus on other things, like my much neglected blog (ahem). I'm just not sure of what's next. My family and friends are encouraging me to start a little side business, operating out of a shared kitchen. I'd like to focus on tarts and petit fours, and I have some foundation recipes, but need to tweak them (test kitchen style!). I have so many ideas, but sometimes just as many self-doubt days, so we'll see. It would be a total trial by fire, but I've continued working as a graphic artist, so I always have that to fall back on. The safer route would be for me to find part-time work, preferably at a bakery to continue to develop my skills. In the meantime, I think the holidays make a pretty fine diversion, don't you agree?